Flatmattersonline - Matthias Dandois wins Semis at FiseWorld Hiroshima! 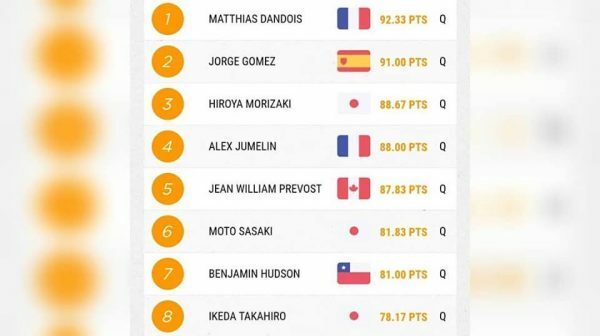 Matthias Dandois took the win in the Semis at the FiseWorld in Hiroshima, Japan earlier today. Top 8 make finals, congratulations to all the finalists. It sounds like its been a full day for the flatlanders today battling the weather in Japan.